One of my loves has to be creating handmade kitchens for clients. The whole process from client requirements, through to kitchen design, to creating the kitchen and finally installing has to be one of the most complete and exciting types of projects. 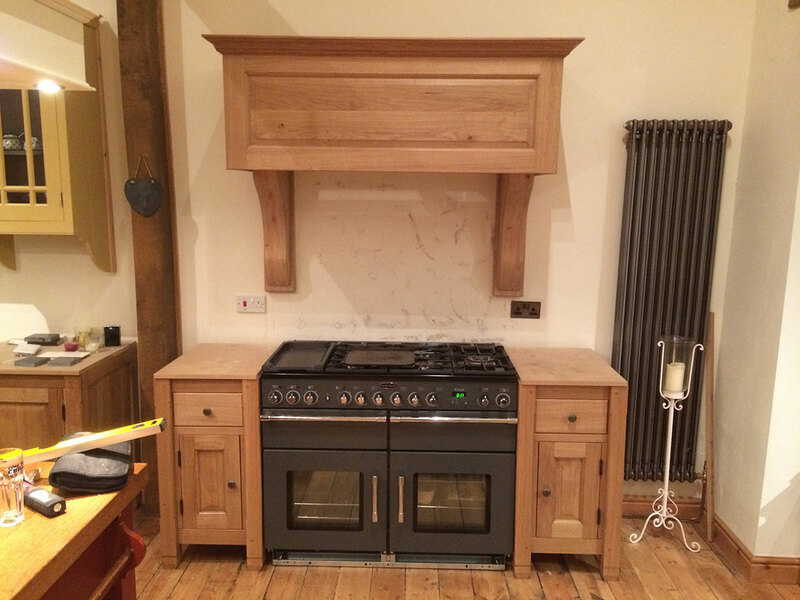 I have hand built numerous wooden kitchens which appear all over Norfolk. 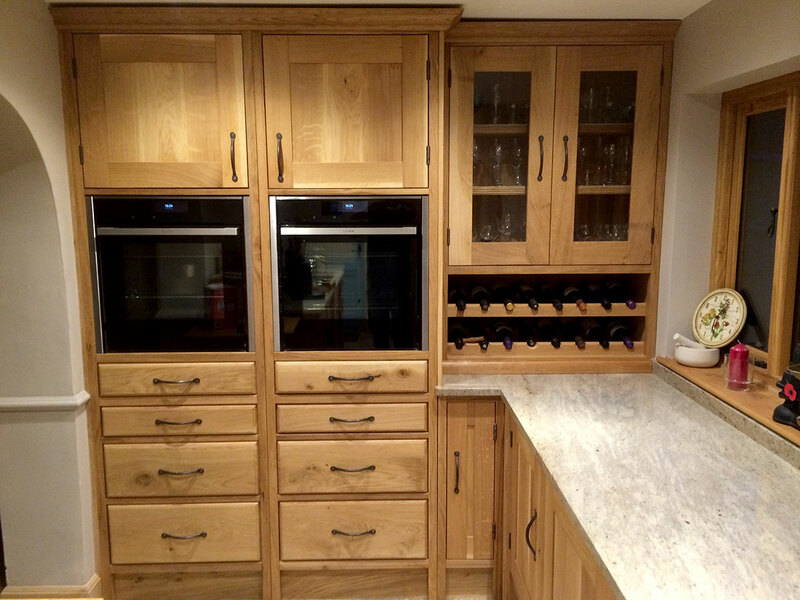 From the finest Oak through to Pine or perhaps even something more industrial, you will always find a material to suit all budgets.